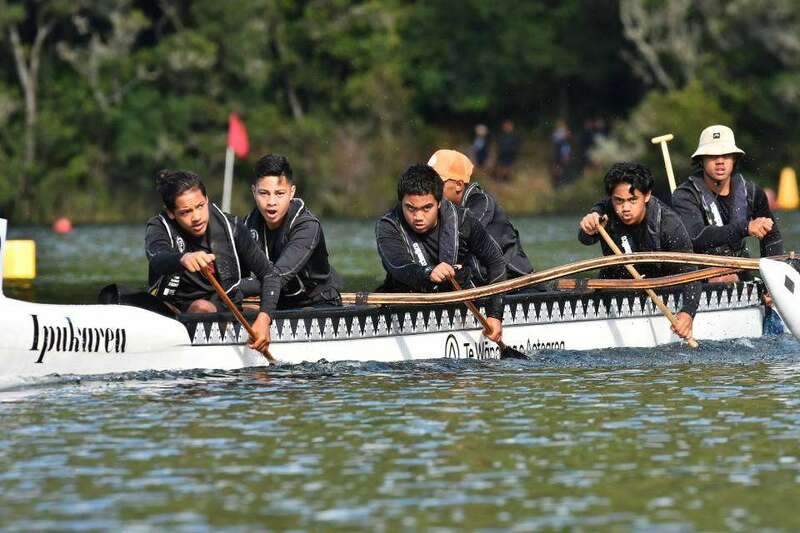 Gisborne Boys’ High School came home with three championship golds, a championship silver, and a plate final silver. The school is very proud of all the boys’ hardworking efforts, which is a reflection of the support from our entire community. 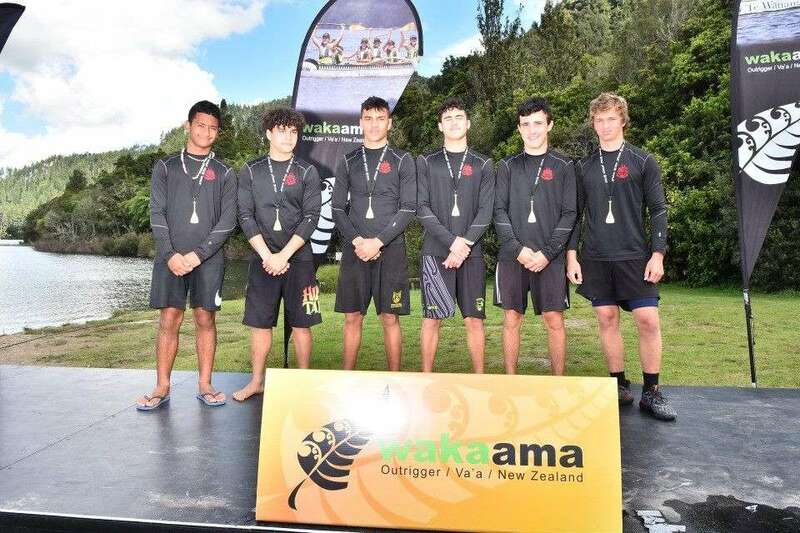 It was a great result following on the school’s success at the 2017 nationals. 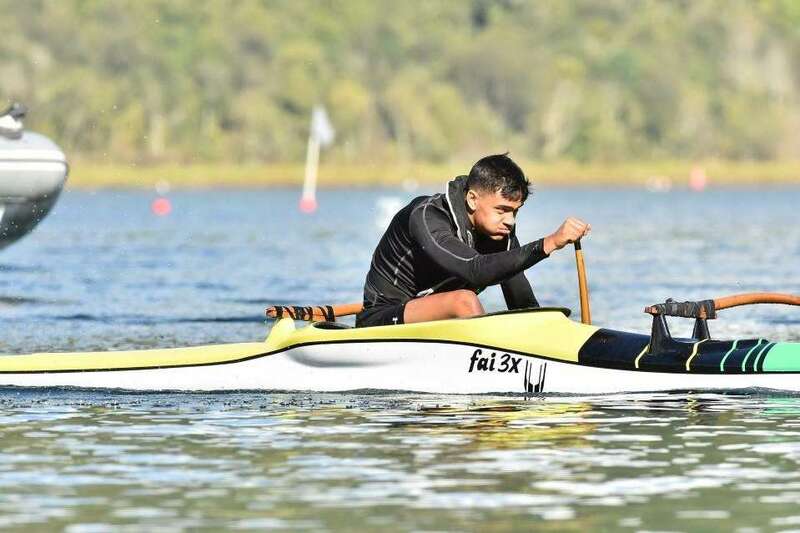 A lot of the boys came into the secondary school nationals primed and ready, as many of them competed at the Club National Sprint Champs in January, and are in training for the worlds campaign in Tahiti. 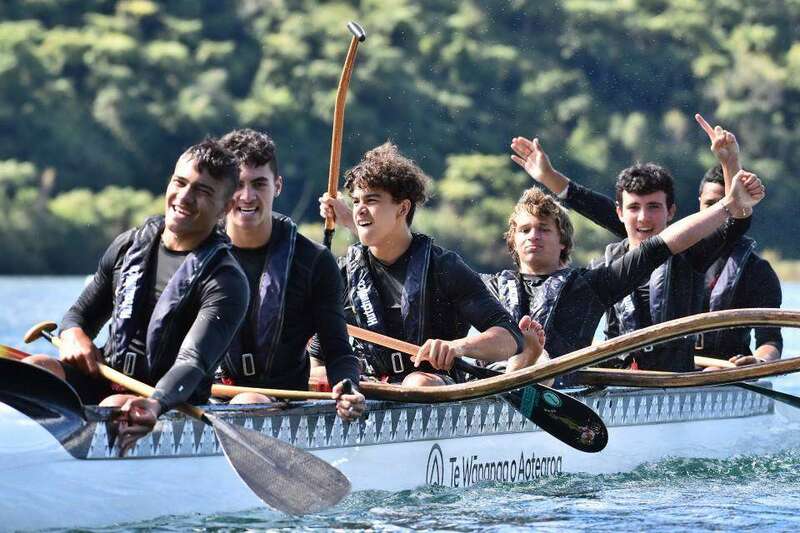 Gisborne Boys' High School has huge support from our local clubs. We want to acknowledge Horouta and Mareikura, for the countless hours they put into our boys. We are lucky to have top coaches from both clubs who have generously helped our teams. 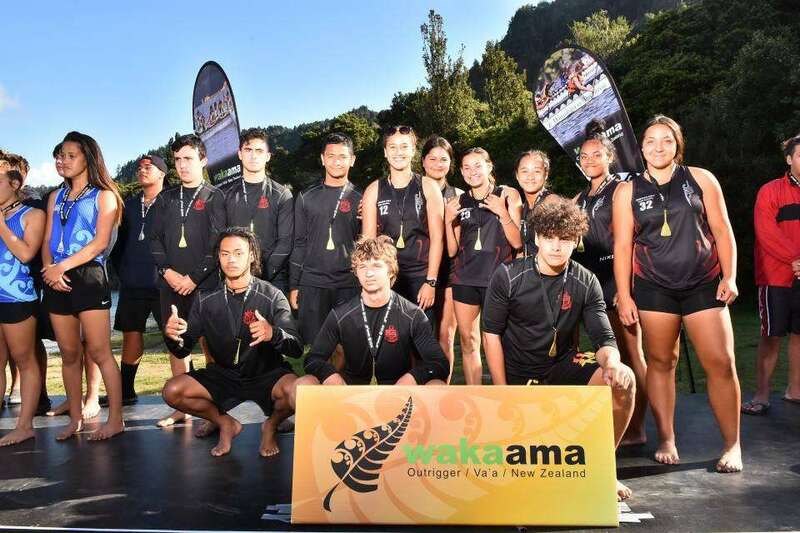 Many thanks to Sharni Wainohu, Kiwi Campbell and Orohena Brightwell, for their support of our teams this year. 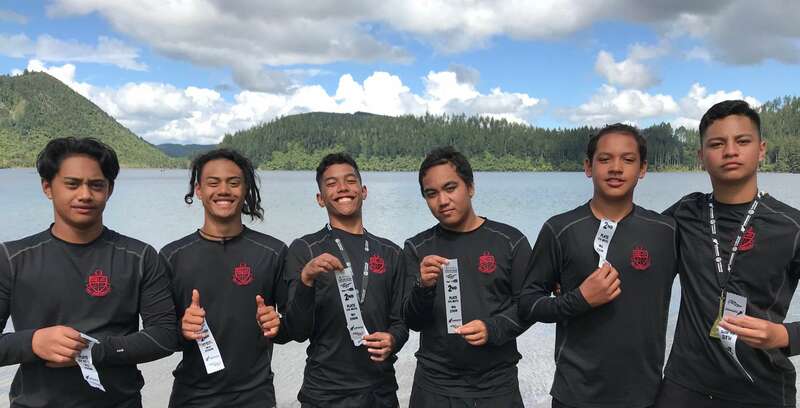 Congratulations to all the boys who competed and represented Gisborne Boys' High School and finally many thanks to our whānau who have helped to make this campaign so successful.